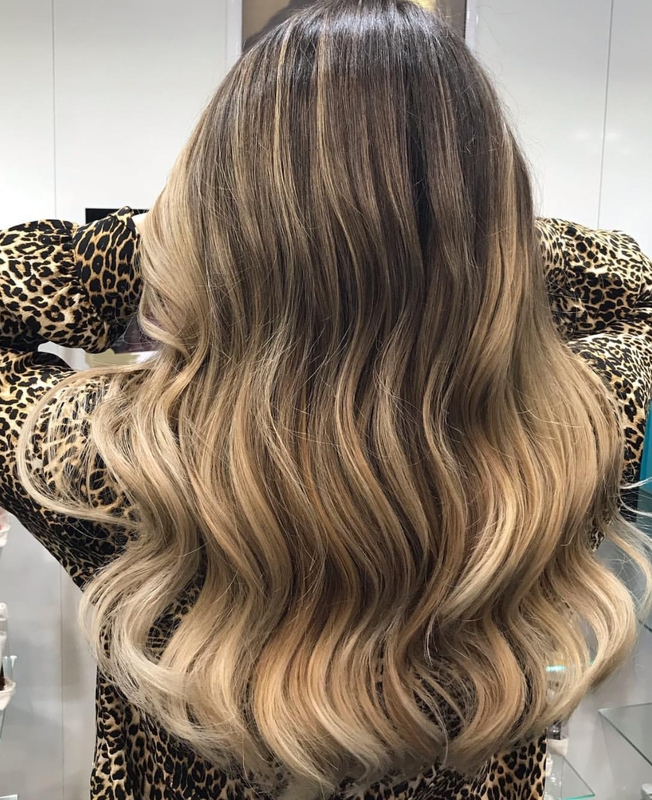 “Can I go dark to blonde in one sitting” is one of the biggest questions we are asked – and while everybody’s hair is different, the answer is usually no! There are a number of realities to consider when wanting to transform your hair from dark to light. Blonde takes dedication, time and patience. As well as consideration of cost, aftercare and lots of regular trips to the salon! Khloe Kardashian is a great example of how becoming a blonde isn’t an overnight occurrence. Khloe’s transition to blonde has been a gradual process over a number of years, which has meant her hair has remained healthy and natural looking – even as a recently-turned platinum blonde! Is your hair in healthy shape? One of the first things to consider is the current health of your hair. Straightening, perming, colouring, bleaching and product use all effect the condition of your hair. These factors contribute to how the hair reacts to colouring processes, meaning going blonde for one person may be a lot easier experience than for yourself. We want to cause as little damage as possible when bleaching the hair, meaning in most cases this can’t be a one step process. Slow and steady is key – and yes this means the orange and yellow tones are usually a necessary stage of the transition! We also don’t know until we start how hard the process will be, it may take longer than we initially thought. Blonding requires patience from both you and your stylist! Blonde means upping your haircare budget! Cost is another point to be considered when lightening your hair. Regular visits to your salon will be needed every 6-8 weeks during the blonding transformation process and every 8-10 weeks after for maintaining your look. Being brunette is a lot less commitment and expense. Your care at home in between salon visits is just as important. Moisturising shampoos and conditioning treatments are vital to keeping your blonde locks healthy. We need to avoid dull, straw-like ends that are prone to breakage! At our Rush salons there are some great ways to gain added protection when lightening your hair. Smartbond is a new technology used to minimise damage and protect your hair during and after colouring. It ensures longer-lasting colour and only takes an additional 10 minutes to apply. We highly recommend speaking to one of our stylists about using Smartbond if you are considering colouring and bleaching you hair! 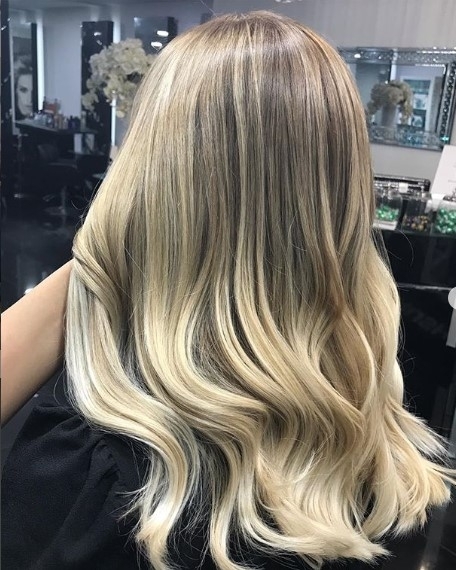 Start your blonde journey today! Now that we have covered all of the need-to-knows, you are ready to begin your blonde journey! Find your nearest Rush Salon now and book a consultation with one of our friendly stylists to plan the steps towards your future blonde. To kick-start your new style, we’re currently offering 50% off all colour – book online now!